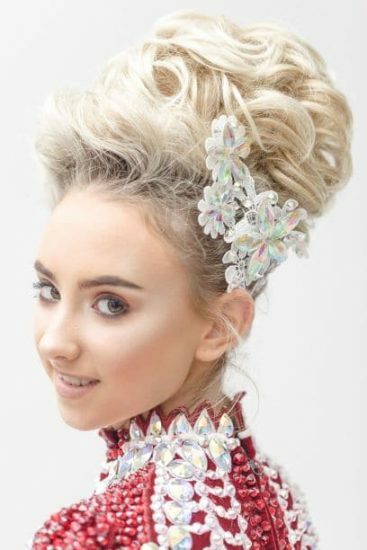 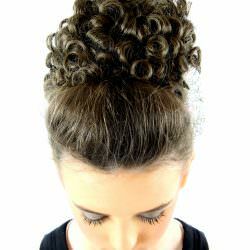 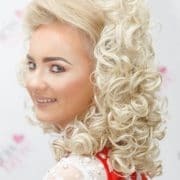 The single loose curl bun wig has proved a best seller with all ages of dancer, but for those who require a little bit more there is now the Double Loose Bun Wig. 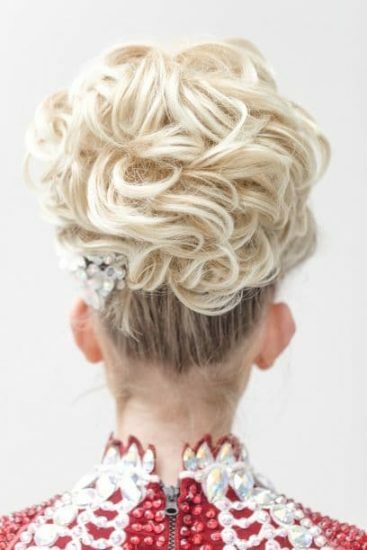 Twice the hair and twice the size it is suitable for all ages of dancers over 10 years old. 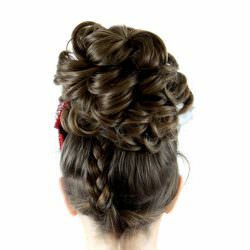 It has a draw string tightening system for ease of fitting.